Emily is an 9 year old girl who suffered a medical emergency when she was 2 resulting in a loss of all her intestines. She receives all her nutrition and hydration needs intravenously through a central line. The human body is not designed to "eat" this way long term, and Emily now has several complications as a result. The most serious of which is irreversible liver damage and osteoperosis. 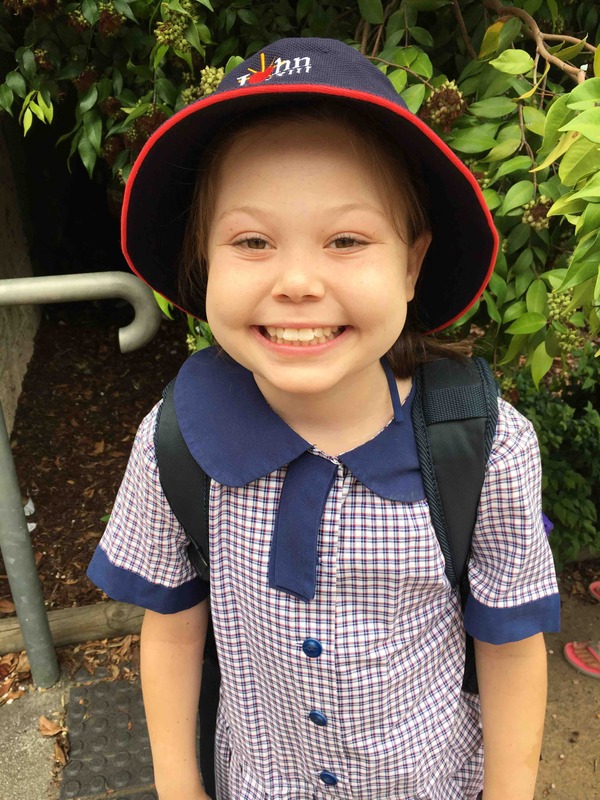 Emily's one hope is to receive a multi organ transplant, which is available only in Melbourne. Our goal is to raise funds for Emily's ongoing medical costs and to support her quest for a multi organ transplant. Please follow her journey on facebook: "A Wish for Emily". I donated because Emily is such a blessing in our lives seeing her beautiful smile every time I see her is so precious. And I want to continue to see her smiling by helping getting her wish. From Debbie Sarten for hand made knitted scarf ! From donations from church members Carolyn and Peter for knitted items plus a painting I did for Val.